Fall is here! Can you feel the weather changes? This time of year is my favorite between the changes in weather, the exciting upcoming family gatherings, and of course the food. The holidays really identify a sense of family time and the food is certainly a highlight. Thanksgiving will seriously be here before we know it. Are you prepared? Do you know what you are cooking or carrying to your family feast? If you are in search of some delicious recipes then look no further! Check out these 25 side dishes to make this Thanksgiving. 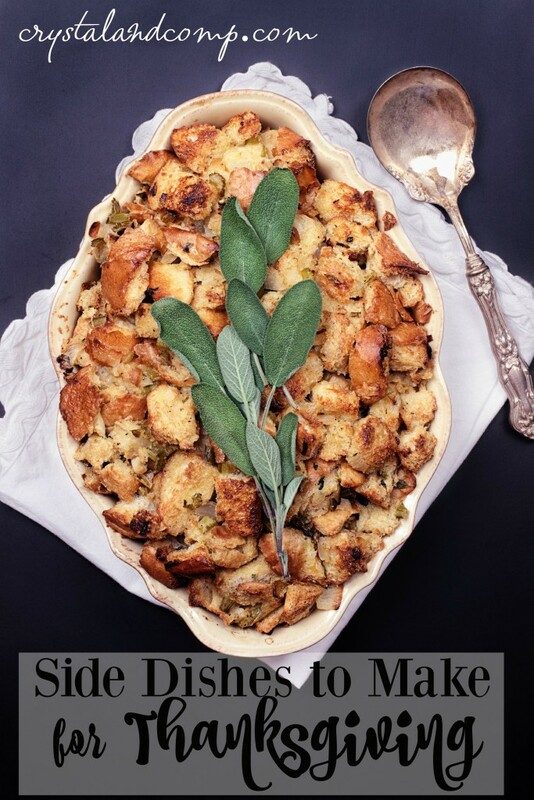 Do you have a traditional side dish for holidays? Share your ideas! 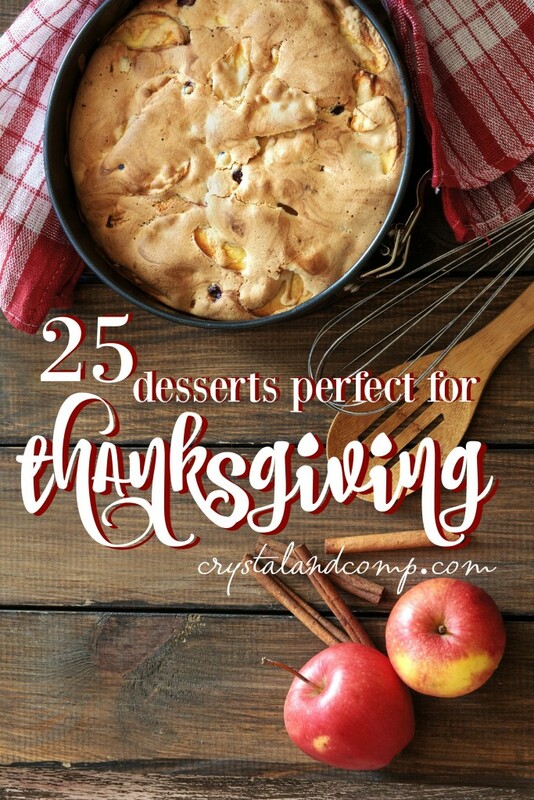 I’ve been debating adding baked macaroni and cheese to the list for our thanksgiving celebration and I think I may just make the switch! It is such a great dish and we all love it. Might as well add it in there! pinned this! 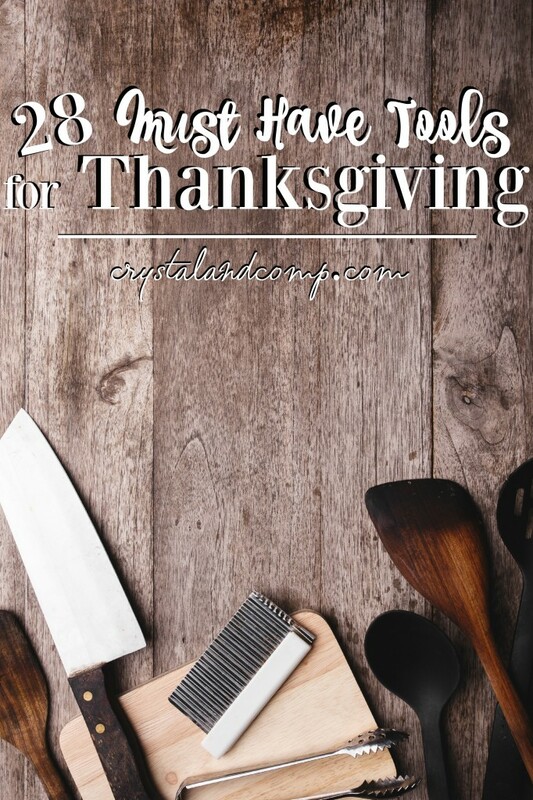 I’m hosting Thanksgiving for the first time ever and although I will have some family favorites, I wanted to create my own memories and traditions. My husband loves asparagus so I’ll definitely have to make the garlic butter recipe. The asparagus is awesome! Best of luck and it is so exciting to create your own traditions. 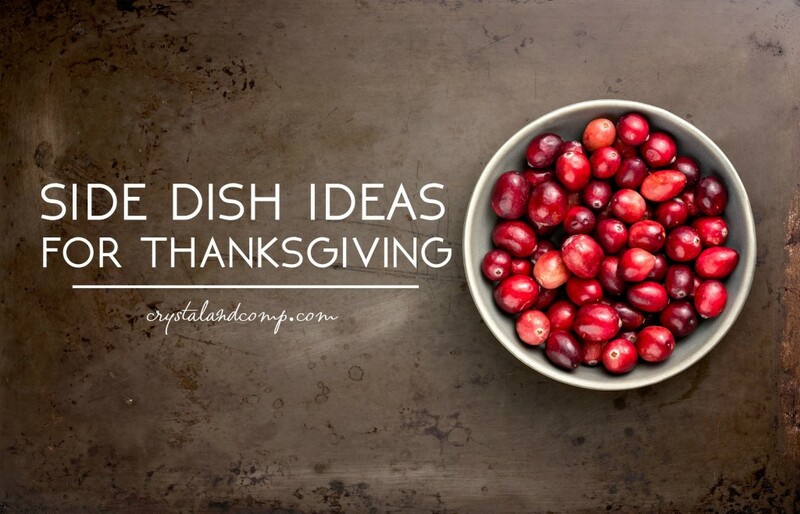 This is probably the most comprehensive post on Thanksgiving side dished I’ve seen yet! So many options… I appreciate how many of them are crock pot recipes. Being able to throw everything in there and let it cook is a life saver when trying to prepare all the Thanksgiving dishes. Great list!! 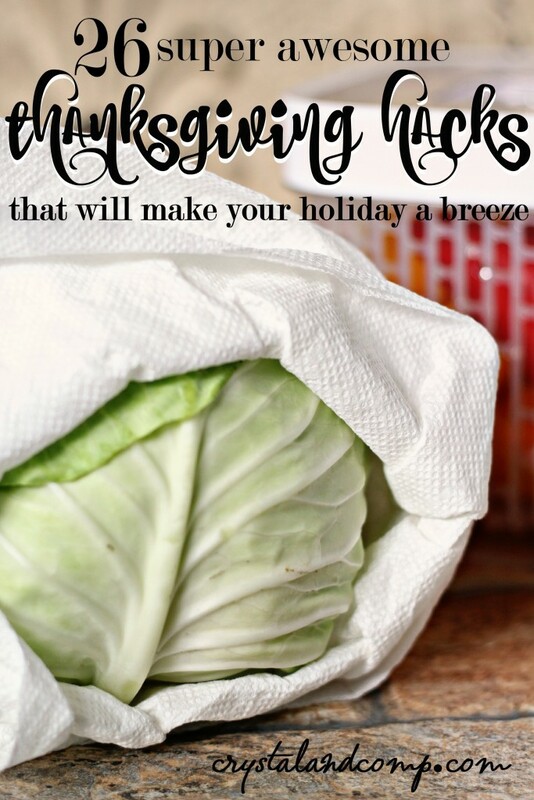 I will surely be saving this for reference because it seems like the sides are always what gets me stumped on Thanksgiving…this list will take a lot of that pressure way! Thanks for sharing! I am definitely saving this list, you have no idea how much this is going to help me. This is gonna be the first time when I am gonna celebrate a truly American Thanksgiving dinner since I have moved from Europe and I really want to impress my friends. I am making a hell of a good roasted butternut squash. So excited for you Rally! Let me know how it goes and what you decide on. Wow, that’s a lot of side dishes recipes you suggested right there. I’m sure blog visitors will be jotting down a recipe or two for their thanksgiving party. As for me, I would be bookmarking this because I love to collect various recipes from different people. Thanks for sharing! I like that many of the food recipes here are friendly for vegetarians. I was just looking for references and recommendations of food to make for the family. The Sage and Cheddar Potato Gratin seems really delicious. Warning dont read this post if your hungry should be the disclaimer. Im jus reading the description of some of the delicious recipes and I am like drooling! I am so ready for Thanksgiving already!!! One of everything please! Thanksgiving is one of my favorite times of the year because of all the food! I love pumpkin and cranberry so I am in heaven. Just pinned this post! I love making up trying out new recipes for Thanksgiving. 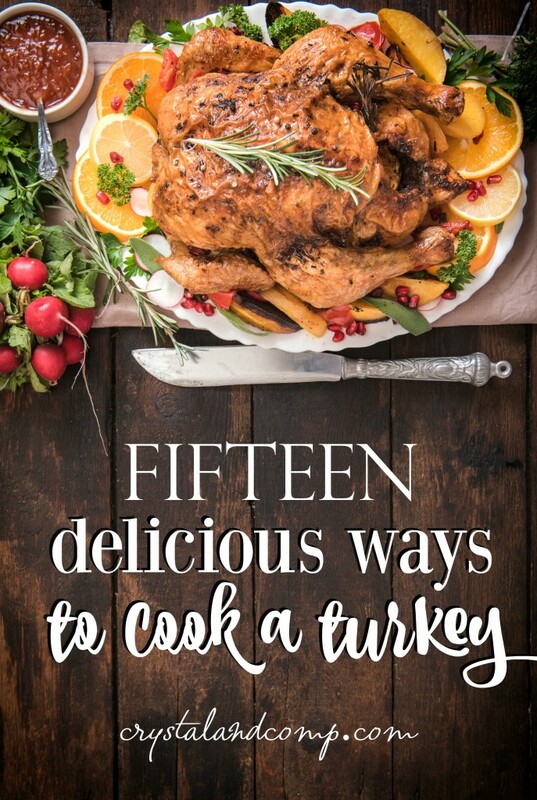 These are all great ideas to make for the big turkey day. I know we are using our crock pot to make a couple side dishes this year. tammileetips recently posted..I am in love with #TheHolidayBox and making smoothies! Great collection! Thank you for sharing with us at Snickerdoodle Sunday! I think the best part of the Thanksgiving meal are the sides. Each year I make the traditional but always make something new. Wow, I think you covered just about everything! I’m going to have to spend some time on this post! Thanks so much for sharing this on Throwback Thursday and have a great Holiday Season!